Discover how to customize your wedding gown to suit your style, without breaking the bank! 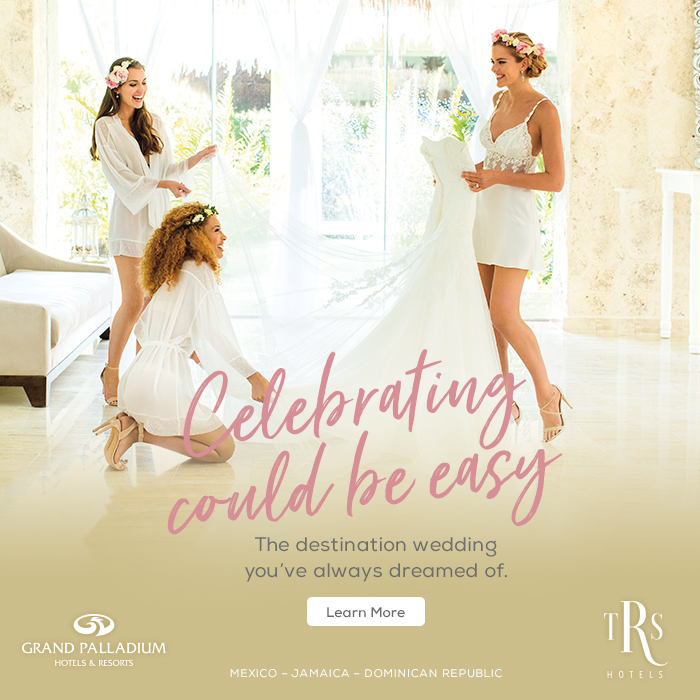 It fits like a glove, you feel like a princess and you might have even shed a few happy tears over how picture-perfect your new wedding gown is. You have found your perfect gown and said “yes” to the dress. Now all there is left to do is make it uniquely yours! While many brides will opt to customize their gowns by adding expensive accessories such as personalized trains or unconventional fabric, every addition comes with a cost and it is often a lofty price tag. 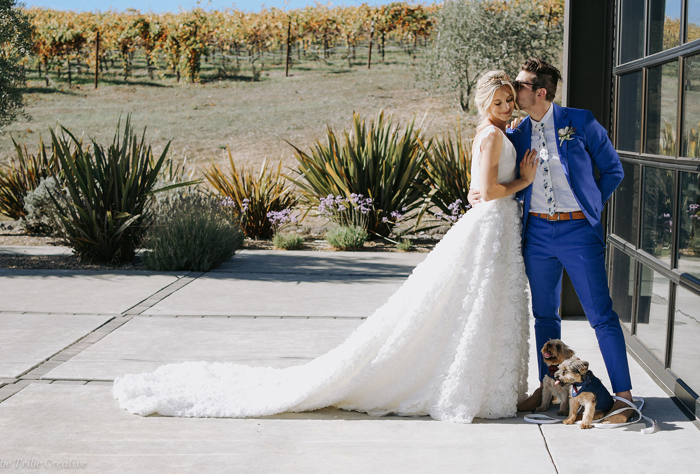 The team at Anomalie knows how important it is to feel like yourself on your big day and that’s why they have come together to share six ways to change your wedding day look without changing the dress or breaking the bank. Want to know more about creating a custom look from scratch with Anomalie? 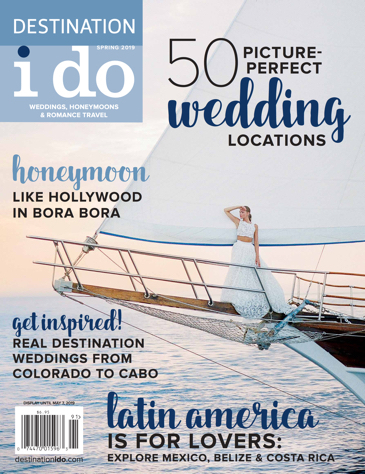 Discover our article on their "Custom Wedding Dresses." An effortless addition intended to be taken off after the ceremony, an overskirt adds an element of drama to your look. After you’ve said your “I do’s,” you can remove the overskirt and transform your look into a shorter, freer gown that allows you to dance and move about freely. Regal, elegant and perfectly practical, bridal capes not only provide a little more modesty, but add warmth and elegance to any gown. 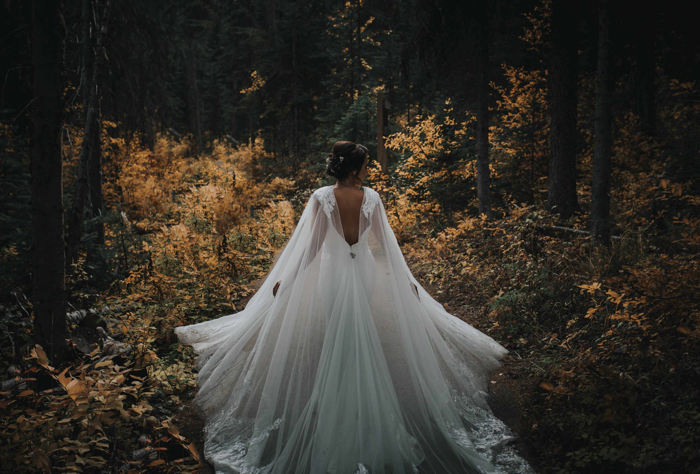 Not only that, Anomalie stylists can work alongside you to customize your bridal cape to fit your gown’s unique textile or beading. Maybe you found the dress of your dreams, but it is lacking a train. There is no need for an expensive alteration. Rather, with a detachable or Watteau train, you can subtly attach it to the top of your neckline on the back of the dress to make the dress ethereal and dreamy! Channeling all the vintage vibes, Anomalie offers dainty, detailed lace that can be elegantly overlayed on top of your gown for an organically retro feel! If your gown is absolutely perfect, but you’re still wanting to add an element of modesty and mystery for the wedding ceremony, detachable straps or sleeves are a fantastic choice! 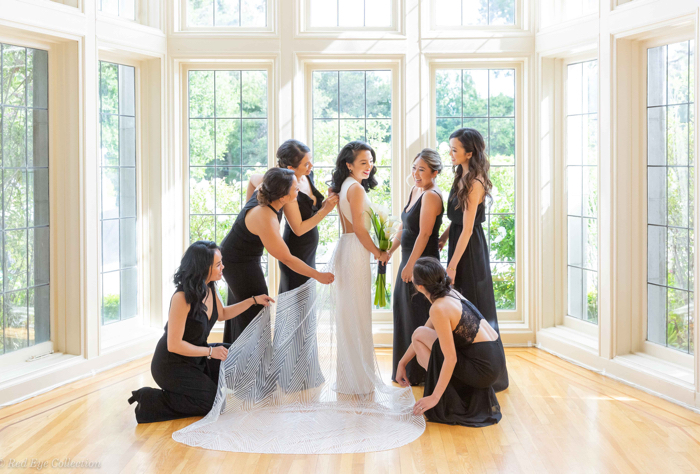 The stylists at Anomalie will collaborate with you to personalize the color, beading, length and fabric of your sleeves so that you can stay covered during the wedding and still raise the roof during the afterparty. The newest addition to the Anomalie line includes 30-plus semi-custom veil styles that will add elegance and flair to any figure. Whether you are going for a delicate and dainty look or are on the hunt for a draping and captivating veil, Anomalie has a fabulous selection of hand-made, semi-custom veils that are modestly priced and modernly styled.